Did you know we only hire and train the most qualified contractors possible? That’s because we are the irrigation contractors Bloomington IL residents and business owners can rely on for a job done right. Count on our team here at Commercial Irrigation and Turf to provide the highest quality work during all phases of your residential, commercial or golf course project. As such, you receive attention to detail from us on every project. This stems from initial consultation to installation to service calls after the work is complete. It’s our goal to bring you 100% satisfaction. 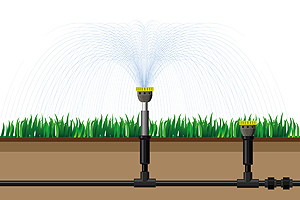 We achieve that through hiring only the most highly-trained professionals of Commercial Irrigation and Turf. Rest assured, our employees form the foundation of our 30-year business. Thus, we require our technicians to be the best they can be, undergoing hands-on training in all aspects of the installation and construction process. Commercial Irrigation and Turf has been a leading choice for commercial, residential and golf irrigation in Central Illinois. We have been in business for three decades and are still going strong. 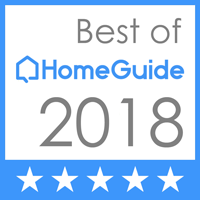 Don’t hesitate to come to us for comprehensive residential and commercial services not just in Bloomington, but Peoria, Pekin, Champaign, Springfield, Galesburg and surrounding areas as well. We even boast a golf division across 10 states throughout the Midwest. 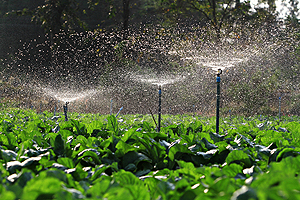 Curious to know why our irrigation contractors are the best in the business? Well, call us to receive a free estimate, ask questions and learn more about our services. Contact Commercial Turf & Irrigation today at 309-698-3011, Or, if you choose, fill out our online form for more information.